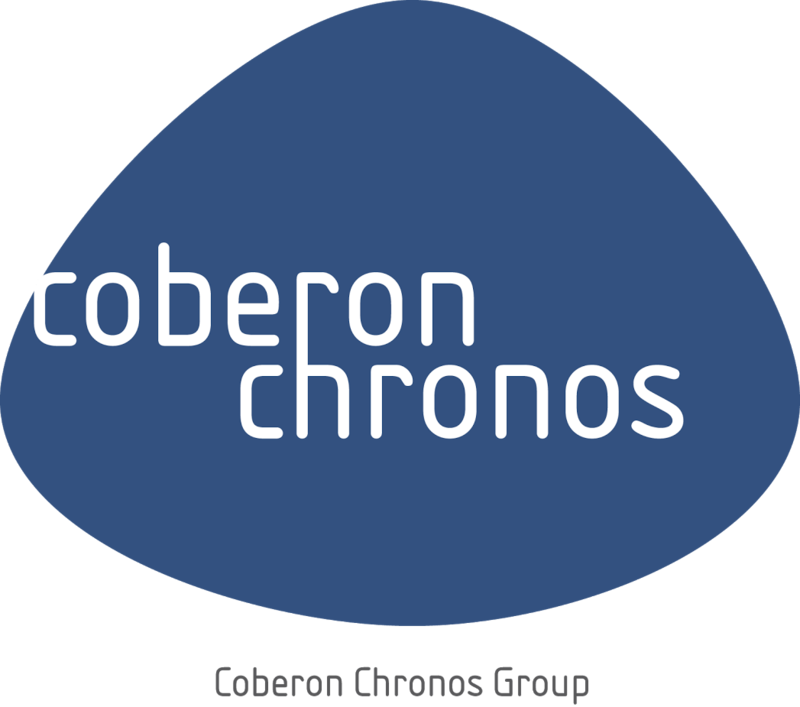 Chronos Consulting is part of the Coberon Chronos Group, an award-winning global leader in permanent and temporary staffing, RPO and business process automation solutions for global multinationals. The Group owns and operates 41 offices worldwide. Chronos Consulting’s client is a global leader in the segment of financial corporate services. Due to expansion, the company is currently looking for a Regional Corporate Real Estate Manager-Americas for a permanent position in their office in San José, Costa Rica. This professional will be in charge to manage the total cost from our offices in the region and deliver the right office environment for the colleagues. The vision is to drive the office strategy to create value and generate a competitive advantage for our company. This role will be based in Costa Rica and will form part of the wider Global Procurement Team based in the London, Rotterdam and Kuala Lumpur. Working with regional Managing Directors, Regional Directors, and Real Estate brokers to develop and agree office lease renewals/relocations and roadmaps (size, location, etc) provide consistent standards, localized where appropriate. Managing all aspects of the procurement lifecycle for all Global Real Estate spend in the Americas. Working closely with colleagues and suppliers to provide an effective service that delivers against expectations and requirements. Acting as a key interface between Procurement and the stakeholders. Alerting stakeholders to any new legislation affecting Real Estate procurement, developing effective measures to conform to that legislation. Collaborating with country managers on lease events to review business cases against agreed metrics, policy and strategy. Create and review individual location business cases 9 – 15 months before lease event. Real Estate professional, with a background in Real Estate and Facilities Management. Advanced English skills: written and spoken.